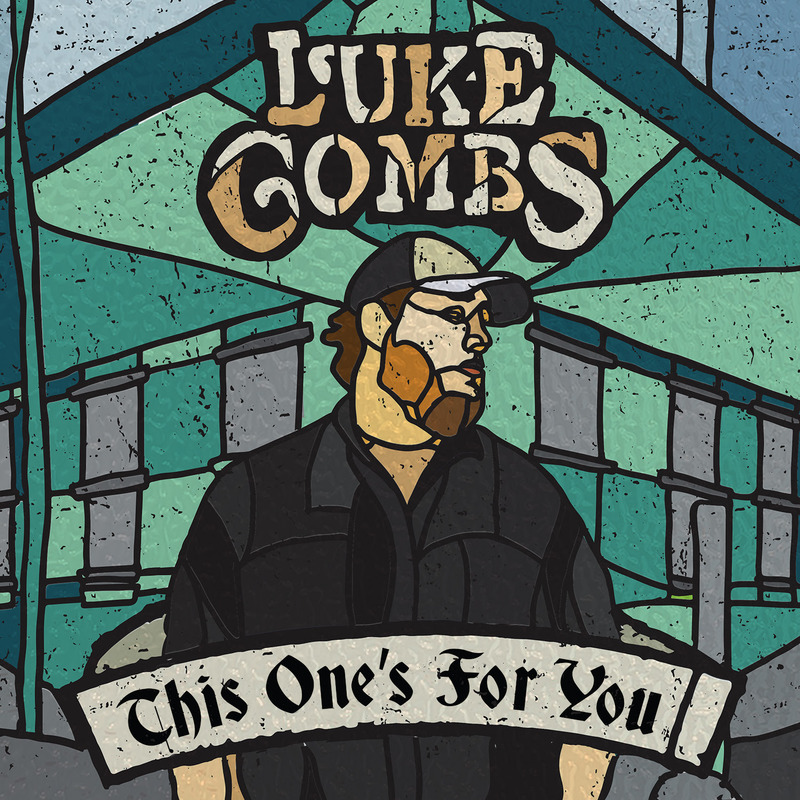 Luke Combs continues to top the country albums sales rankings this week, with This One’s For You moving 24K in total consumption, according to Nielsen Soundscan. Jason Aldean‘s Rearview Town is at No. 2 with 16K, followed by Dan+Shay‘s self-titled project at No. 3 with 15K. Kane Brown‘s self-titled effort is at No. 4 with 14K, while Chris Stapleton‘s 2015 album Traveller is at No. 5, with 13K. Singer-songwriter Lori McKenna, known for penning hits including “Humble and Kind” and “Girl Crush,” released her album The Tree last week, which debuts at No. 39 on the country albums chart, with 4.2K. Also new this week are debuts from Whiskey Myers (Mud at No. 47) and Mason Ramsey (Famous at No. 68). Florida Georgia Line‘s “Simple” leads this week’s country digital song sales, with 19K. Brett Young‘s “Mercy” is at No. 2 with 14.4K. Kenny Chesney‘s “Get Along” is at No. 3 with 12.4K, followed by Dan+Shay‘s “Tequila” at 12K. Jason Aldean (ft. Miranda Lambert)’s “Drowns The Whiskey” is at No. 5 with 11.7K. The top five most-streamed country songs this week are Brown’s “Heaven” (9.3 million), Dan + Shay’s “Tequila” (8.6 million), Florida Georgia Line’s “Simple” (6.8 million), Young’s “Mercy” (5.8 million), and Stapleton’s “Tennessee Whiskey” (5.7 million).